Developed advertisement series concept for local retail stores, including creative direction, copy, and promo. Co-coordinated photo shoot and props styling. Garnered more than $15,000 in ad revenue. 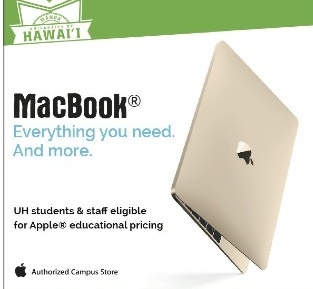 Worked with third party vendor to develop back-to-school sales campaigns for campus retailer. Wrote ad copy and directed creative department on cross-platform marketing materials. Utilized direct mail, visual merchandising, and print advertising. Co-organized store sales event with management. Attracted more than 300 people and $125K in one-day event sales. Created external e-newsletter for campus retail brand using MailChimp. Merged existing subscriber base of 5,000 and grew it to more than 14,000. Developed 2-3 email campaigns per month. Cross-promoted on social media and grew organic following. Linked content to e-commerce site and tracked more than $300K in sales during academic year.